4,000 artists from 269 galleries across 29 countries. Narrowing it down isn’t easy, but someone’s gotta do it. You made it to Miami! Now what? If you’re looking to buy, here’s how. But what if you’re just looking? 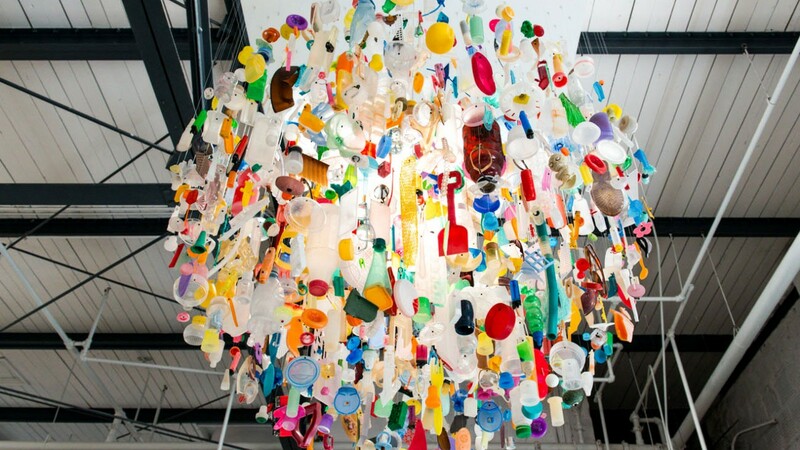 Art fairs are notoriously hard to navigate, and Art Basel Miami Beach is no exception. In a sea of mega-yachts and Yayoi Kusama dots (see what I did there?) it’s easy to feel lost. Rather than try to do it all, make the most of your time by scoping out offerings from some of the most well-regarded galleries in the game. IMHO, their booths will make for the perfect fair-going experience. 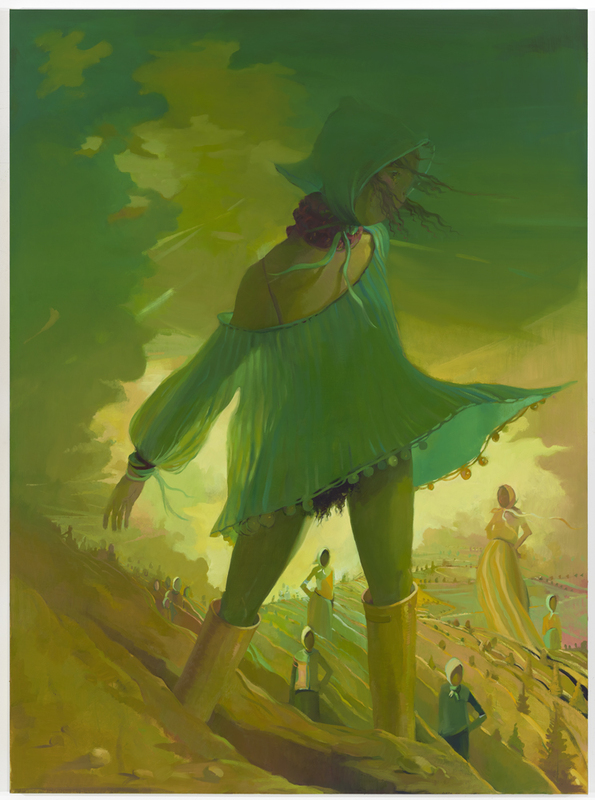 Lisa Yuskavage, Scarecrow, 2012, Oil on linen 81 x 60 inches (205.7 x 152.4 cm), © the artist and David Zwirner Gallery, New York/London. In the spirit of full disclosure, I used to work at David Zwirner Gallery, so when I tell you their booth packs a serious punch, I’m not exactly impartial. Hey, at least I’m honest. But if you don’t believe me, see for yourself. Zwirner’s program is diverse, and their offerings in Miami reflect that. Look out for exceptional paintings by Chris Ofili, Kerry James Marshall, and Lisa Yuskavage, sculptures by minimalist masters Donald Judd and John McCracken, and photographs by Wolfgang Tillmans and William Eggleston. 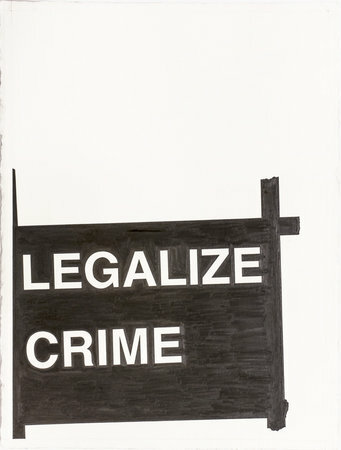 Banks Violette, Legalize Crime, 2016, graphite on paper, 30 x 22 inches (76 x 56 cm), © the artist and Team Gallery. New York and Venice Beach’s Team Gallery returns to Miami for the twelfth time this year. I’m particularly excited to see Ryan McGinley’s Dan Dusted (2002), from his series The Kids are Alright. Why? These works are what earned McGinley a solo show at the Whitney at the age of 25 (young by any standards, infantile by museum standards). The pictures, which depict members of the artist’s bad-boy inner circle, are charged with unbridled sexual and political energy. But while McGinley’s work only suggest social upheaval, a new drawing by Banks Violette (above) demands it. Team’s booth seems to suggest that perhaps the kids aren’t alright after all. During a time when America feels perhaps more divided than ever, I’m looking forward to the Hauser & Wirth’s “American Masters” booth. 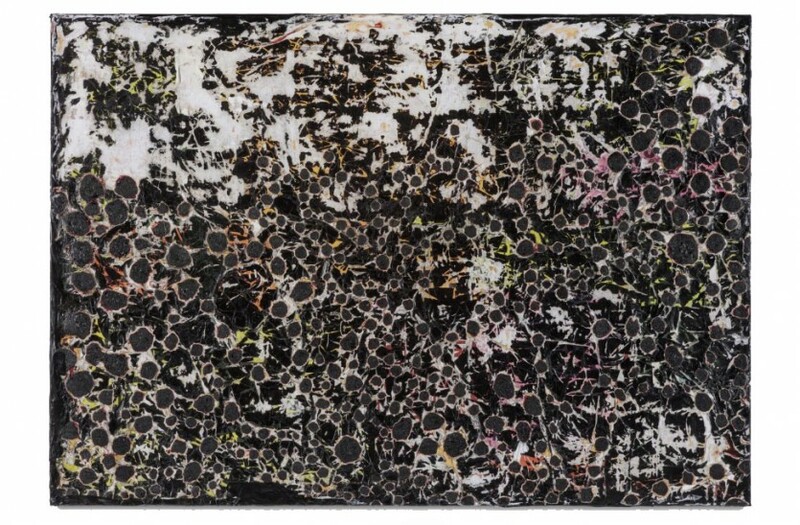 Paintings, sculptures, and drawings by late, great American artists Louise Bourgeois, Arshile Gorky, Philip Guston, and David Smith hang alongside the work of contemporary artists Mark Bradford, Ellen Gallagher, Roni Horn, Lygia Pape, and Jack Whitten. Seeing how the work of these artists exerted an influence on a younger generation, and in doing so changed the course of modern art, is inspiring. Marilyn Minter, Frozen, 2016, C-print, various dimensions, © the artist and Salon 94. Women dominate at New York-based gallery Salon 94. The first room is dedicated to early works by Judy Chicago; the second features artists Katy Grannan, Francesca Woodman, Laurie Simmons, and Marilyn Minter, among others. (Also worth seeing is “Pretty/Dirty,” a traveling retrospective of Minter’s work, currently on view at the Brooklyn Museum through April). Following a presidential campaign that called attention to a whole host of women’s rights issues, Salon 94’s presentation—and Minter’s provocative images of the female form in particular—feels more topical, and intimate, than ever. 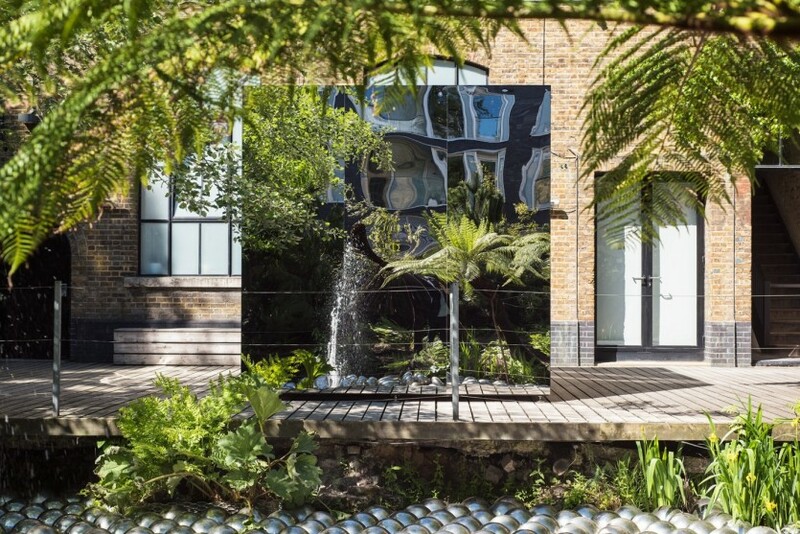 London-based blue-chip gallery Victoria Miro is always a must-see. Sure to be heavily Instagrammed is Yayoi Kusama’s new mirror room Where the Lights in My Heart Go, pictured above. But it’s not the only Kusama that will cause you to stop and reflect: also on view is a mirror-polished bronze pumpkin, replete with the artist’s trademark dots. Other works by Doug Aitken, Idris Khan, Conrad Shawcross, Do Ho Suh, and Adriana Varejão also explore themes of repetition and reflection. The overall presentation promises to have you seeing double. Erwin Wurm, Big Disobedience, 2016, aluminum, paint 78.74 x 39.76 x 39.76 inches, 200 x 101 x 101 cm (part 1), 81.1 x 41.34 x 43.31 inches, 206 x 105 x 110 cm (part 2), Edition of 3, © Courtesy the artist and Lehmann Maupin, New York and Hong Kong. Another gallery that never disappoints is Lehmann Maupin. This year, their presentation will literally be larger than life. At the fair, see work by Hernan Bas, Tracey Emin, Adriana Varejão, and Nari Ward. Beginning this weekend, the gallery will also display a focused section of photographs, videos, and painting that explore photography’s contribution to the history of art. 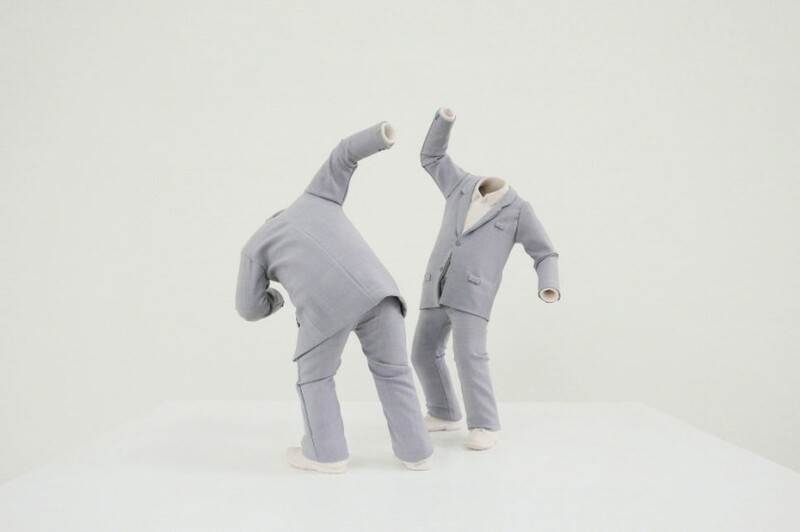 Finally, suit up and head over to the Public section in Collins Park to pose with Austrian artist Erwin Wurm’s impressive sculptures. 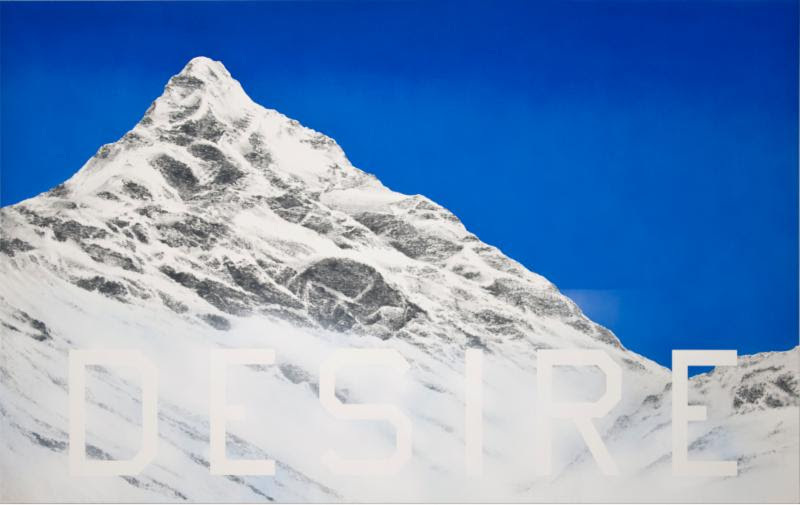 Ed Ruscha, Desire, 2013, acryclic on canvas, 50 × 80 inches (127 × 203.2 cm) © the artist and Gagosian Gallery. Spoiler alert: Good art hiding here. You’re probably familiar with mega-gallerist Larry Gagosian’s name. If not, I’m willing to bet you’re on a last-name basis with a few of his artists: Basquiat, de Kooning, Hirst, Koons, Lichtenstein, Warhol…you get the picture! Now go check them out. Want to see even more, or, well, less? Desire, curated by Pablo’s granddaughter Diana Widmaier-Picasso and presented by Larry Gagosian and Jeffrey Deitch, explores eroticism in art and is on view at the Moore Building in the Miami Design District. My suggestion? If the fair hasn’t left you totally exhausted, a trip to Desire is sure to wake you up. Alex is a New York-based contemporary art professional, who has held positions at Christie’s, David Zwirner Gallery, and Tilton Gallery.